Increasing demands for food, energy, and raw materials – fueled by the rapid growth of human populations and technologies – have created rising pressures on the living and non-living resources in the seabed below 200 meters in depth. Considered by scientists to be the “deep ocean,” it is a place of extremes–extreme size, extreme depth, extreme pressure, extreme darkness, and extreme unknowns. 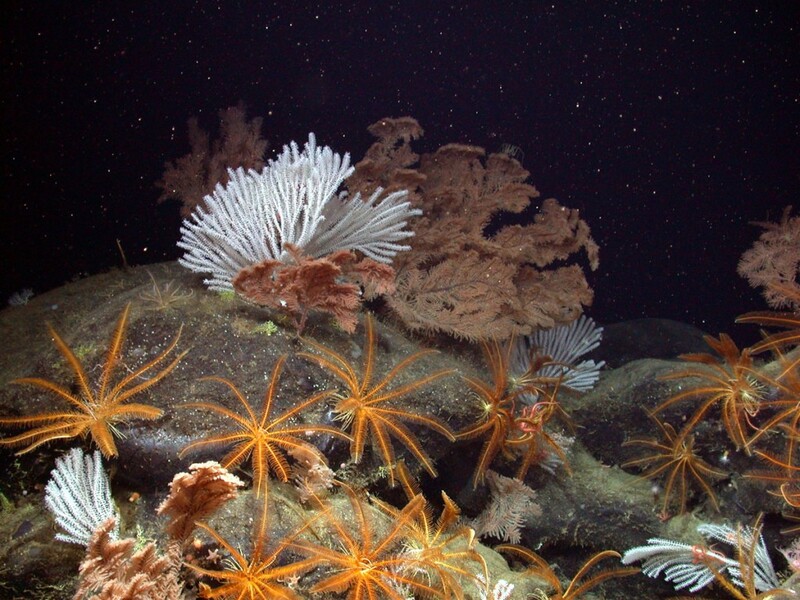 Human understanding of deep ocean ecosystems is considerably limited in comparison to the rest of Earth’s ecosystems, despite it being the largest ecosystem on earth. While knowledge is limited, interest in utilizing deep ocean resources is growing, generating a host of legal issues surrounding environmental management within and beyond national jurisdictions. In particular, driven by expanding interest in exploiting deep ocean mineral resources, the International Seabed Authority (ISA) is designing the legal framework that may determine the long-term health of the largest living space on Earth: the international seabed, declared to be the common heritage of mankind, and the water column above it. This webinar brought together some of the foremost experts on deep seabed mining to discuss this pressing issue. Of particular relevance are the ISA’s Exploitation Regulations, released in draft form on March 13 and open for public comment until May 15. In light of these important legal developments and leaps forward in scientific understanding, now is the time to pause to consider the special nature of the deep ocean and how to best manage it. This event is made possible by support from the Naomi & Nehemiah Cohen Foundation.